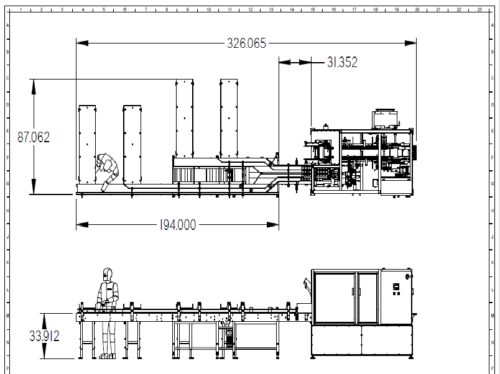 Beverage Can Variety Pack System capable of producing up to 18 cartons per minute! 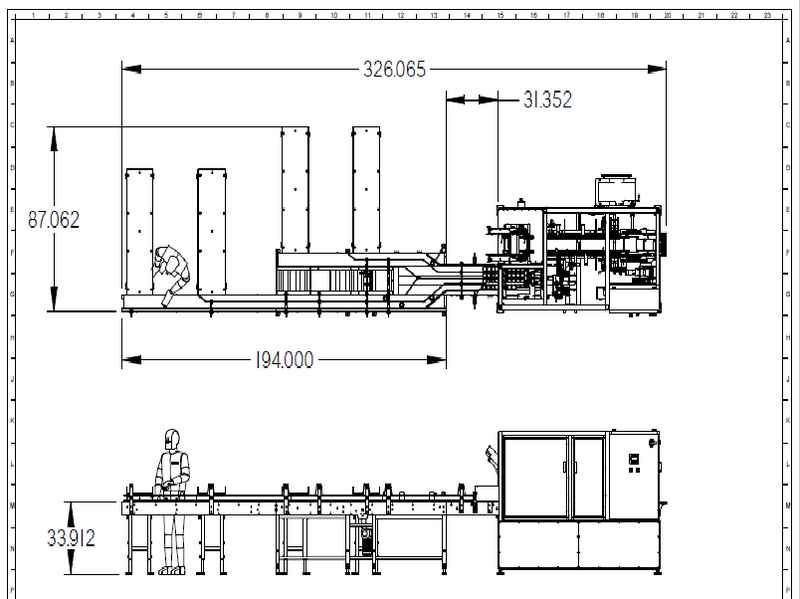 This affordable variety pack system can help you automate your beer or beverage variety pack operation fast. The C3 cartoner with a variety pack infeed can produce from 4-24 packs. Contact us today for detailed pricing and options list.